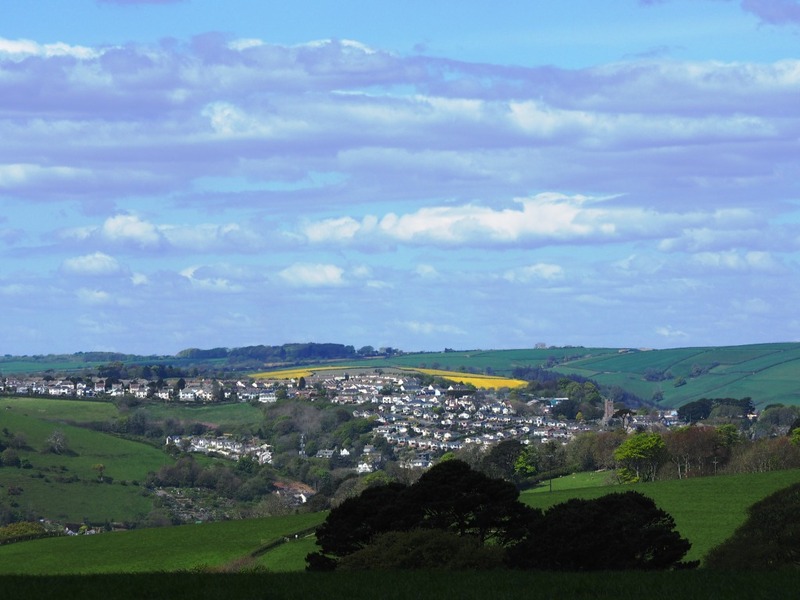 I booked a week away in south Devon in December when it was cold and dark and I needed something to look forward to in the spring months. We have always taken a spring break since we got together and as a teacher the Easter holidays were the first chance to get away. Even after leaving teaching the habit has stuck with us. 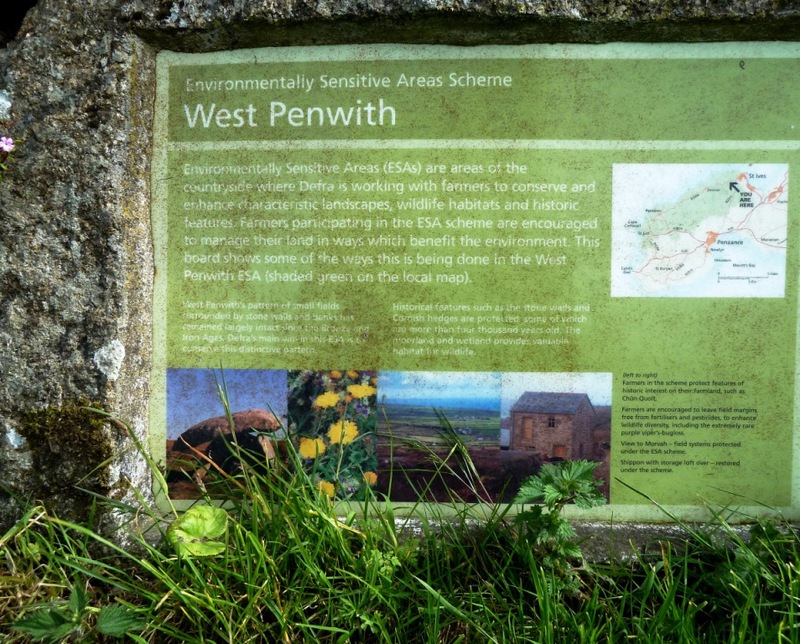 In recent years we would return to the West Country and carry out research into where we would like to live. Now of course we have moved down to Cornwall so we can enjoy spring here without going very far. One of my projects is to visit every county in England (and possibly Wales and Scotland), preferably to stay a few days, but at least to have driven through other than on a motorway. So for these ‘at home’ breaks (I refuse to use the word staycation), I look for somewhere where I haven’t been. Whilst in Essex and with time to spare between checking out of one place and checking in to another, we decided to visit the quintessential English Dedham Valley on the borders of Essex and Suffolk where Constable drew inspiration for some of his paintings, notably “The Hay Wain“. 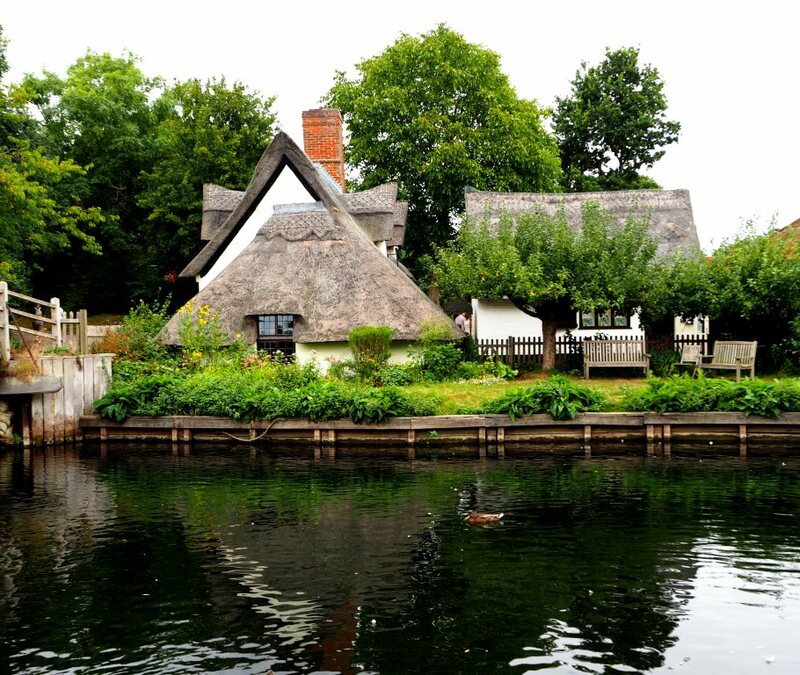 The scene is rural England at its most romantic and although the spot which inspired him has altered slightly you can find the easily recognisable view at Flatford. 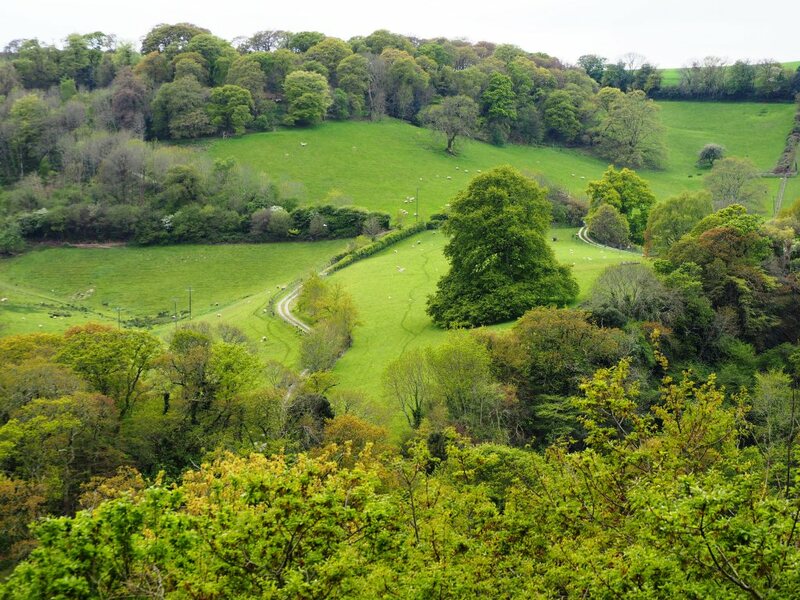 The area is charming; narrow lanes lead to hamlets and meadows and there are plenty of riverside walks along the River Stour which meanders through this enchanting valley. 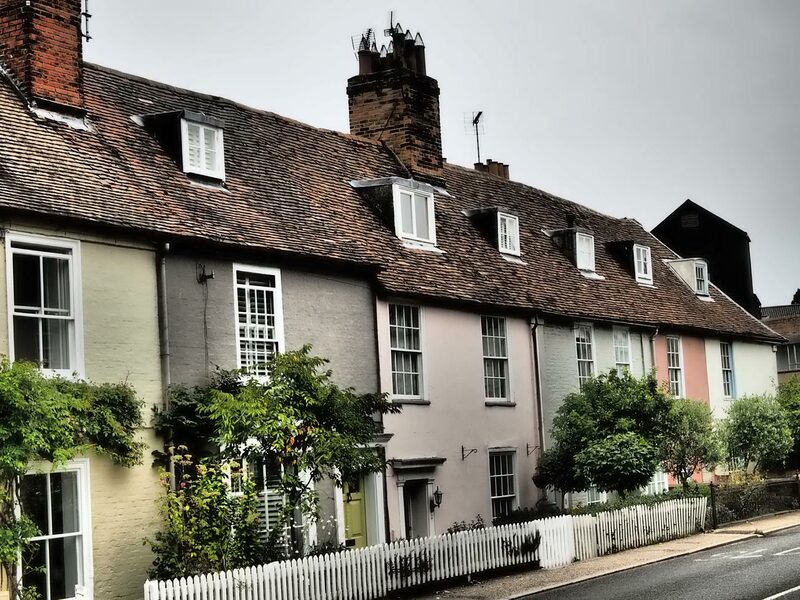 Dedham, East Bergholt and Flatford is affectionatley known as ‘Constable Country’ and you can see examples of his work and information about the man at the National Trust exhibition centre located at Flatford. It was going to be New York for my daughter’s 40th birthday getaway, until we saw the prices, and since we were only going for three days it made more sense to make it closer to home so we didn’t spend two of those days in the air. Yes we were going on another mother and daughter city break! Been a long time since the last one which was also to Spain just before my eldest grandson was born. He is now 14 years old. BA came to the rescue with some very decent European city breaks – hotels and flights for £350 each. 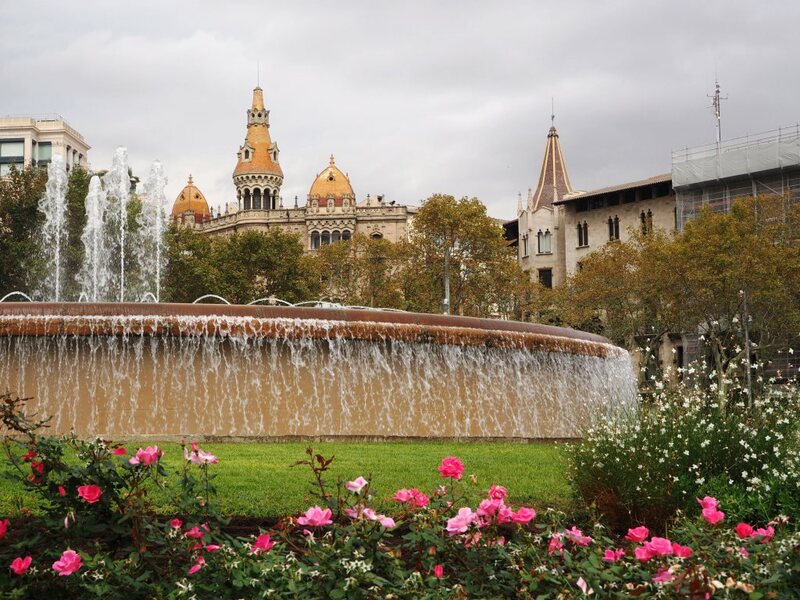 We opted for Barcelona, a city neither of us had been to before and which has been well recommended by fellow bloggers. Thank you Restless Jo and Lucid Gypsy for all your help, advice and links. A very early start meant we were arrived at Barcelona airport by 9 am – we stopped for a coffee before boarding the Aerobus into the city, tickets were prepaid for so no problems whatsoever and the buses are every 5 minutes so no waiting like you have to at Heathrow. A smooth drive with a drop-off close to the hotel where we were able to stash our luggage and head out to explore. First thing though was breakfast. We quickly found a lovely bar where we had coffee, orange juice (the Spanish make the BEST orange juice) and buttery croissants. Then we simply wandered for a few hours until it was time to join a free walking tour of the Gothic Quarter. The architecture in Barcelona is so interesting – I spent most of my time gazing upwards at the windows, carved entrances, wrought-iron balconies – Gothic mansions, Catalan Art Nouveau, and the magnificent imaginative Gaudí and taking far too many photographs. 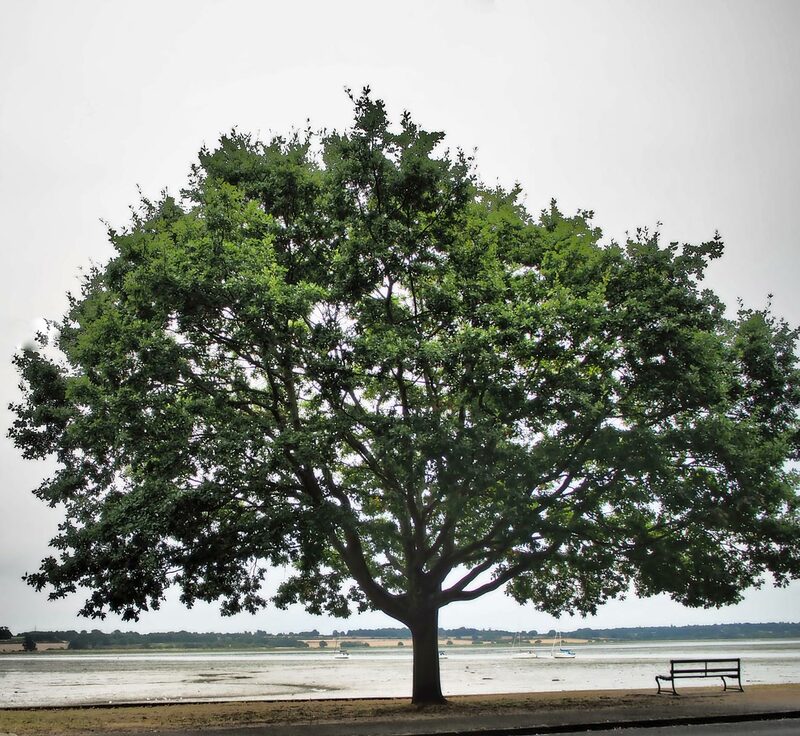 Our first stop on the recent trip up the east coast of Britain was in a little place called Mistley which is situated on the River Stour in Essex. You may have heard of Manningtree which is a little further up the river as it is the smallest town in England. Mistley’s use as a port can be traced back to the Roman occupation with archaeological evidence indicating that a Roman road connected its riverside to the important garrison town of Colchester (Camulodunum). Both Manningtree and Mistley are attractive towns with Georgian and Victorian architecture. Manningtree was a centre for cloth in Tudor times with barges transporting it to London and it is believed that the reference to Falstaff in Shakespeare’s Henry IV as “that roasted Manningtree Ox” relates to the practice of roasting a whole ox at the town’s medieval annual fair.